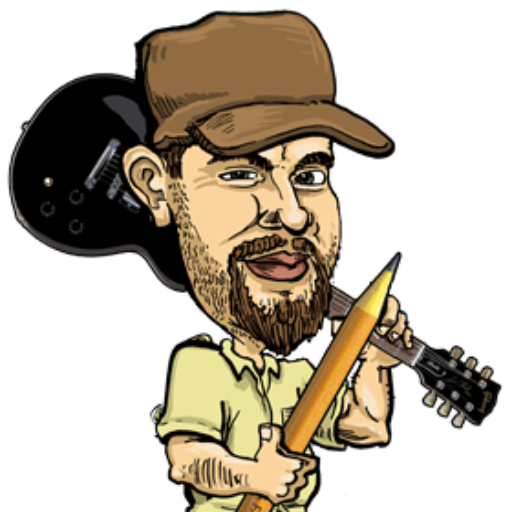 Corycatures – Cory’s Caricatures, Art and Entertainment! 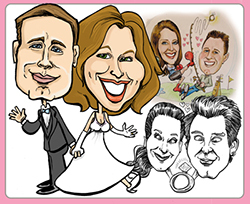 Spice up any event with Caricatures drawn right there for your guests! 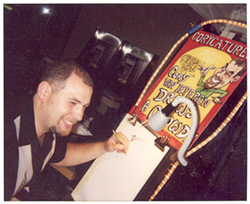 At any occasion, Cory's caricatures are a highlight that go home with you! 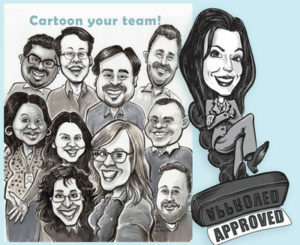 Working with YOU : custom designed cartoons, comics, caricatures, logos & more! Great gifts and pro custom artwork! 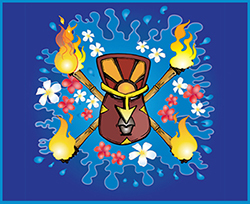 Corycatures develops art for publishing, advertising, apparel, merchandising, and the web. Make your wedding ROCK with Party Art at your Reception! Great Ideas on this page! Custom invites, stationary or guest sign-ins!